But there were also moments that I found it challenging to be at home all day every day. I was constantly busy getting baby to sleep, eat, play, etc. Just the basic but important things of life. There were times that I missed the opportunity to express some of my ideas and creativity. Or to chat with other adults about my dreams and things I want to achieve in life. So when I got the opportunity to meet with a spiritual director, I didn’t have to think about it twice. I first met him at a quiet day for spouses of priests, organised by Rochester Diocese. The diocese actually has a whole network of people who are available to meet with people and walk alongside them. Nothing special happens when we meet. I just get to share what is on my heart and reflect on it. At the end of the meeting we pray. I feel privileged to know someone who is willing to stand alongside me, listen to all my thoughts and reflections and maybe give me some advice or direction. 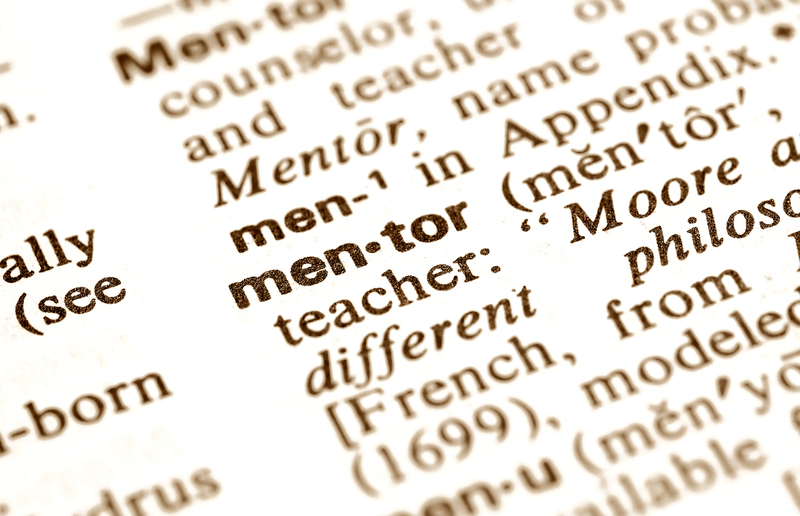 Do you have a mentor or is this something you would find helpful? I am curious to hear your thoughts! And for other mums out there: what helps you to keep on expressing your passions while enjoying looking after your children at the same time? It is good for every living person. I am a little bit jalous!